Great investment for 1031 exchange includes parking lot next door PID 04 029 24 11. I was searching for a Property and found this listing (MLS #5140847). I would like to schedule a showing for 800 42nd Avenue N Minneapolis, MN 55412. Thank you! I was searching for a Property and found this listing (MLS #5140847). Please send me more information regarding 800 42nd Avenue N Minneapolis, MN 55412. Thank you! Listing provided courtesy of Results Real Estate. 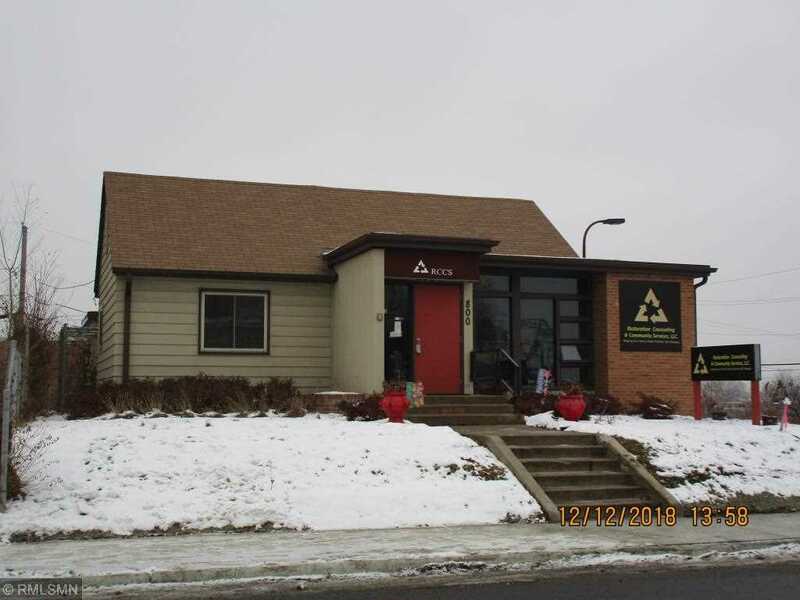 MLS # 5140847: This property at 800 42nd Avenue N, Minneapolis, MN 55412 is located in the Webber - Camden subdivision and is listed for $689,000. MLS # 5140847 has been on the market for 91 days.